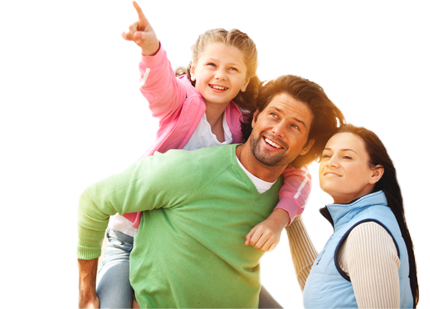 Download top and best high-quality free Life Insurance PNG Transparent Images backgrounds available in various sizes. To view the full PNG size resolution click on any of the below image thumbnail. 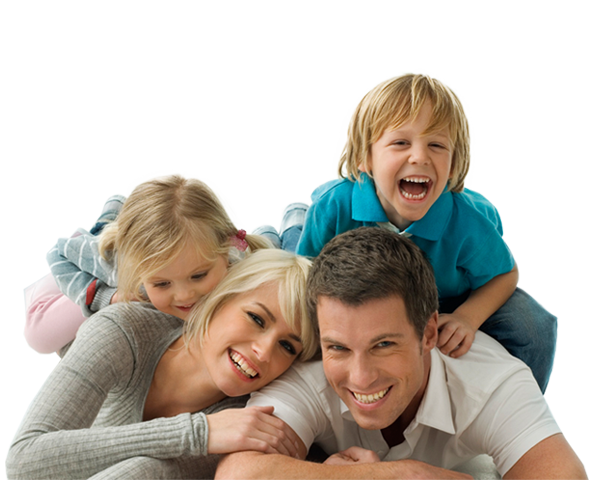 Life insurance is a contract with an insurance company. 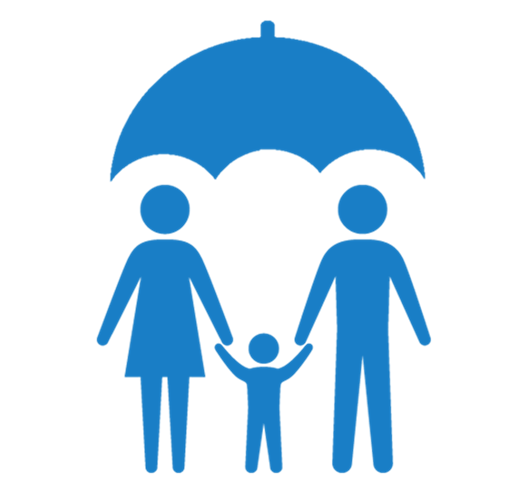 In exchange for a premium payment, the insurance company provides a lump-sum payment, known as a death benefit beneficiary after the death of the insured. 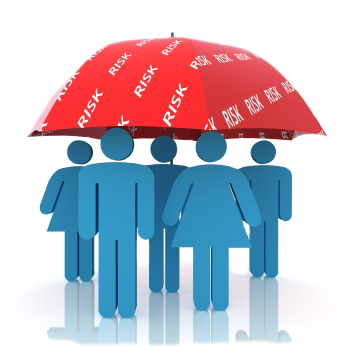 As a rule, life insurance is selected based on the needs and goals of the owner. 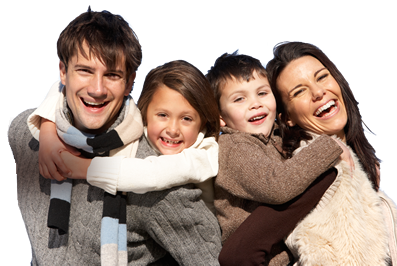 Life insurance protects your family if you’re not around. 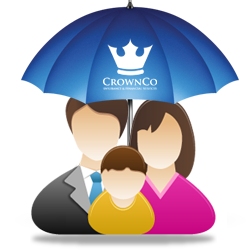 The cost of insurance cover life expenses and allow the family to keep your home and your life. 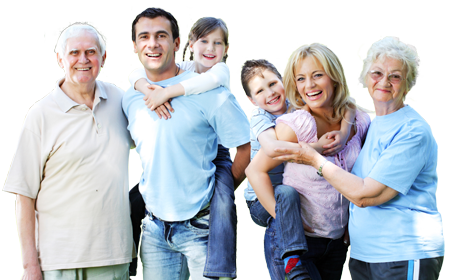 However, buying the right life insurance for your situation takes some research. You need insurance, but shopping for the right coverage to protect your family and your assets, like learning a new language. 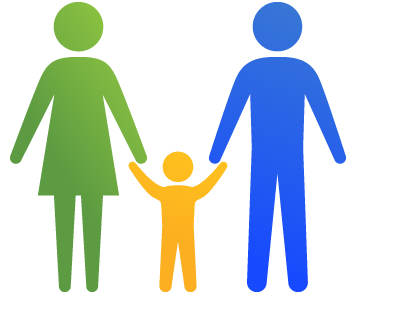 Term life, whole life, universal life, the actual cash value, dividends, loans against the policy – it is a maze of insurance products out there and find the right coverage for your needs, it may take a little research. 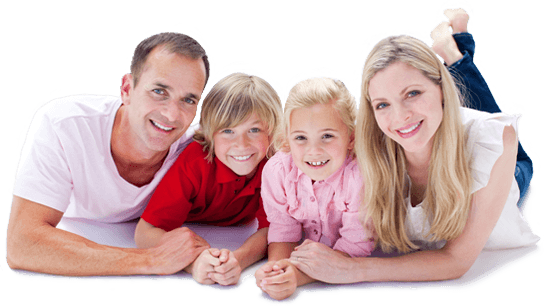 Download Life Insurance PNG images transparent gallery.